If you stacked TOTW or Tradeable Team of the Week packs in hopes of hitting the motherload, well ... It might be worth hanging on to those another week? 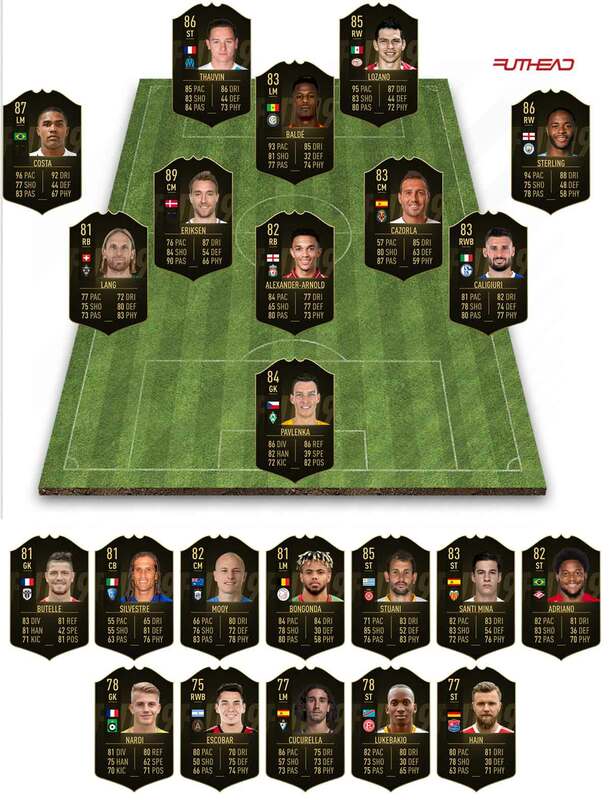 TOTW 11 is here and with it, a couple interesting special items -- but certainly not exactly with the same pop its predecessor had. 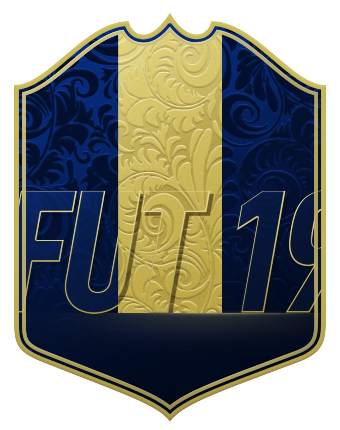 A ST 86 Florian Thauvin will undoubtedly be coveted by Futhead Legend IAmFrench. Raheem Sterling, now up to 86 overall himself, looks awfully solid. 89 Christian Eriksen would fit many a Premier League or PL-hybrids. 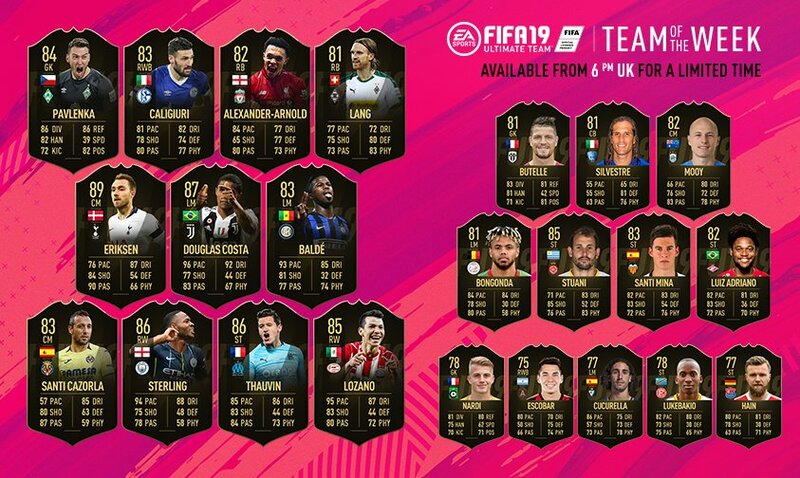 And of course, you know Castro's gonna be hyped for SIF Lozano.